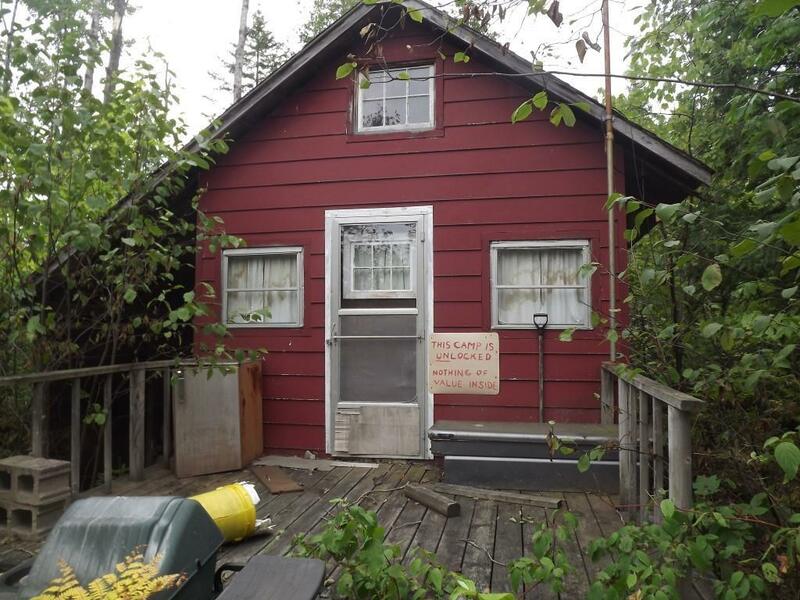 REALLY GREAT ''OLD TIME HUNTING CAMP'' LOCATED JUST NORTH OF THE DINGMAN MARSH FLOODING. THIS CAMP HAS TAKEN NUMEROUS MONUMENTAL BUCKS OVER THE PAST CENTURY. THIS IS ONE OF THE ORIGINAL CHEBOYGAN DEER CAMPS. THIS IS YOUR CHANCE TO HUNT LIKE THE ''OLD TIMERS'' DID IT. RUSTIC CAMP WITH LIVING AREA, KITCHEN AND SLEEPING BUNKS ALL UNDER ONE ROOF. DONT GO IN WITHOUT A COMPASS AS THIS CAMP IS WHERE THE TERM ROUGHING IT CAME FROM. GREAT OPPORTUNITY FOR A FEW GUYS TO GO IN ON A LIFETIME OF HUNTING EXPERIENCES. SURROUNDED BY STATE LAND ON 3 SIDES.